Brief description: Zephaniah – Messenger of God’s judgement & hope. Zephaniah means “the Lord hides” (ie protects), “Jehovah has concealed (or treasured)”, “Jehovah of darkness”, or “The Lord is my secret” in Hebrew. How much wickedness will God tolerate before He brings judgement? God had been patient with his rebellious people. He had sent many prophets over a long period of time to warn them of coming judgement. Now the day of reckoning – ”the day of the Lord” – was drawing near (See Zephaniah 1:18). God raised up the prophet Zephaniah to warn the people in some of the strongest language found in scripture that judgement was fast approaching. No nation would escape that judgement, including Judah (Zephaniah 1:4). 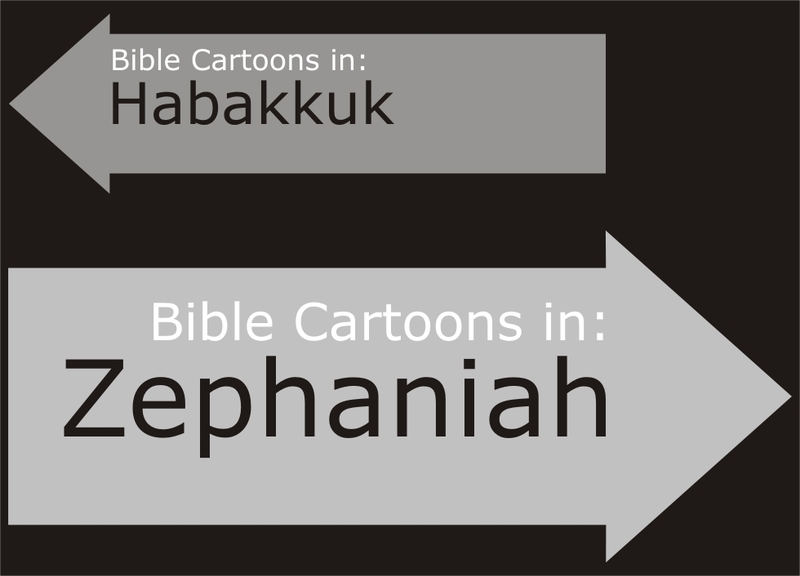 Zephaniah’s contemporaries included Nahum, Habakkuk & Jeremiah. 01) God is sovereign over all nations. 02) The wicked will be punished & the righteous will be vindicated on the day of judgement. 03) God blesses those who repent & trust in him. Two major emphases highlight Zephaniah’s message: judgement of the wicked & hope for the faithful. 01) God is offended by the moral & religious sins of his people. 02) God’s people will not escape punishment when they sin willfully. 03) Punishment may be painful, but its purpose may be redemptive rather than punitive. 04) The inevitability of the punishment of wickedness gives comfort in a time when it seems that evil is unbridled & victorious. 05) A person has the freedom to disobey God but not the freedom to escape the consequences of that disobedience. 06) Those who are faithful to God may be relatively few, but He does not forget them. They will rejoice in his salvation & in his blessings.